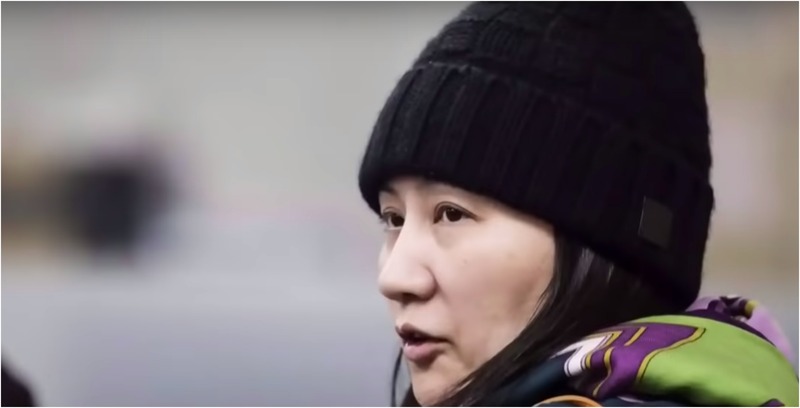 In another twist to the Huawei drama, the lawyers for Huawei global CFO Meng Wanzhou have filed a lawsuit with the B.C. Supreme Court against the federal government, the RCMP, and the Canadian Border Services Agency. According to the filing, Meng is stating there were ‘serious violations’ of her constitutional rights as she was apparently detained, searched, then interrogated before she was under arrest. On Friday, the Canadian government announced it would proceed with its extradition case. Meng was arrested in Vancouver back in December and the United States Justice Department charged her with 13 counts of bank and wire fraud. The U.S. said Meng was able to manipulate banks in order to do business with Skycom, the company’s subsidiary that is based in Iran. The country alleges that Skycom is an unofficial subsidiary but those charges have not been proven in court. Huawei maintains that the two are separate companies and independent of each other. Meng is set to appear in court on March 6th to receive more details on her extradition case.